Now I know you support us all year round, which we are delighted about, but this non-commercial campaign just wants to highlight this every year on the first Saturday of December. All you need to do is stay local and shop local and support all the wonderful independent businesses in your town and on your doorstep, simple. 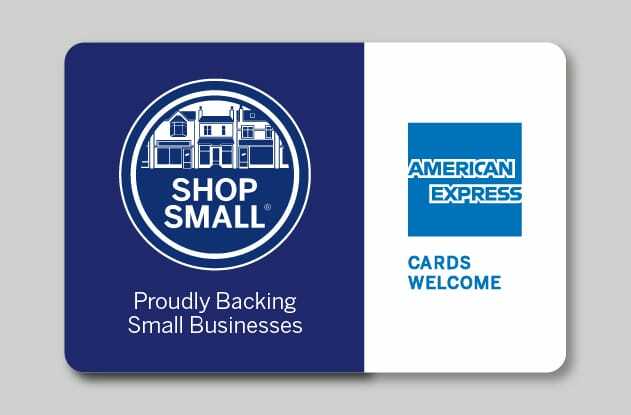 Each year, AMERICAN EXPRESS Card members are rewarded for using their card on local high streets up and down the country. 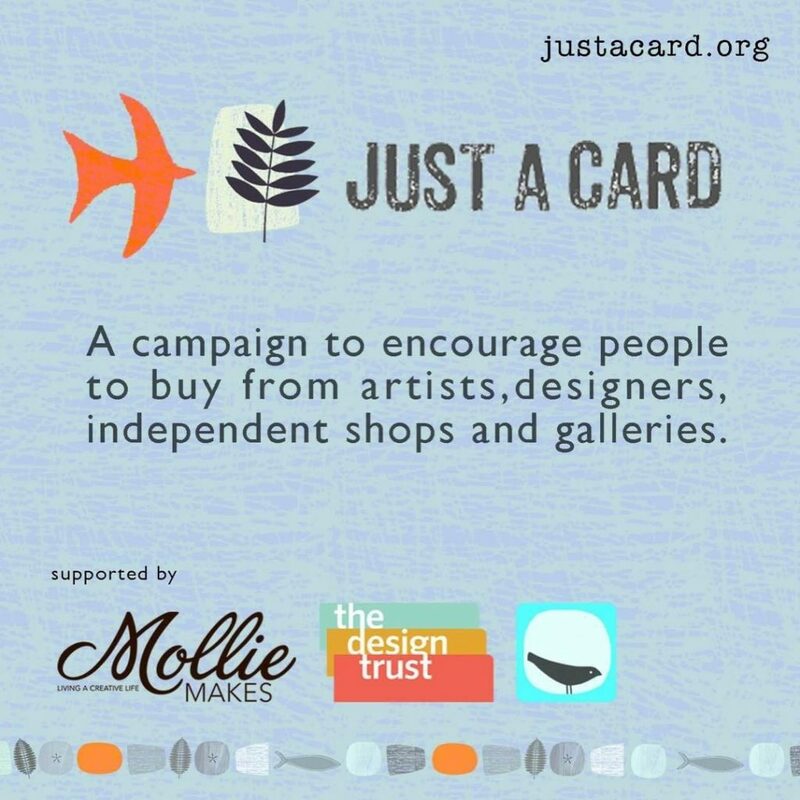 This whole campaign ties in with another close to our hearts and that’s the JustaCard campaign that had a successful week recently promoting itself on social media and spreading the word via all the creatives that took part. 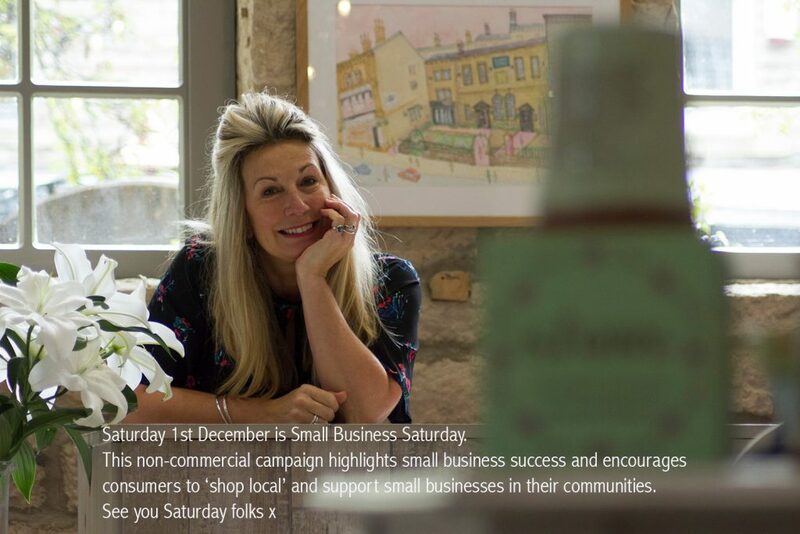 Shop Small kicks off as usual on Small Business Saturday on Saturday 1 December 2018 and runs through to Sunday 16 December 2018 and gives its cardholders £5 back. All they have to do is spend just £10 or more on their AMEX card in a single transaction with us and they give you back a £5 credit on your statement. Offer runs from 1 – 16 December 2018. Find us on the map here and there are many other small businesses in Hebden Bridge involved so you can get £5 credit back from all of us if you spend just £10 at all those businesses participating … this could be buying a magazine, piece of jewellery or a limited edition print from us, coffee and cake from Chapter 17, burgers at Quercus, a few beers or glasses of wine at Old Gate and even stopping over for the evening at the luxury Croft Mill. Don’t forget to do the FESTIVE FANDANGO in Hebden Bridge and Mytholmroyd either … another reason to shop local. Collect a sticker every time you spend just £5 and when you have collected 5 stickers then complete your card. When you hand it in you receive a voucher booklet for January 2019 and will also be entered into the draw. The prize is a lovely hamper full of goodies donated by shops and cafes.